The Cat Show by Marcy Very Much features “MIAO” by Red Light District. Their sound is a mix of electro-swing, neo-vaudville, sinister cabaret, and a dash of cat! In fact, if you listen close enough, you can hear a guest appearance by Shok’s cat near the end of the “MIAO” track. 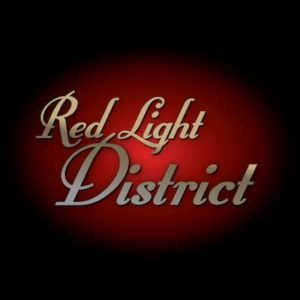 Check out Red Light District’s music on BandCamp. And, check out their latest news, tour dates, live performances, and other shenanigans on their Facebook and Instagram pages.